Welcome to episode 267, oh lovely listener! 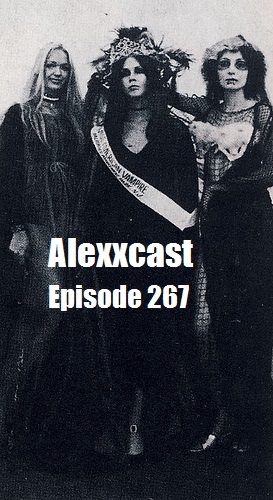 On this episode, we discuss vampires in beauty pageants; talk about scientists who create ghosts in a lab; and Alexx reads the first half of a short story. Enjoy! This entry was posted in Podcast and tagged alexcast, Alexx Bollen, comedy, idiocy, listener questions, occult, periphery, podcasting, podcasts, Twitter, vampire, vampire pageant, Writing by Alexxcast. Bookmark the permalink.